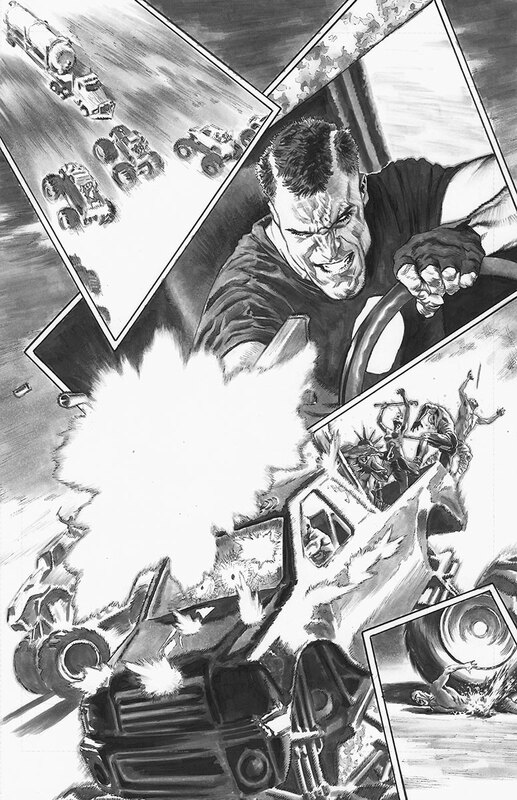 Valiant is proud to announce BLOODSHOT REBORN: THE ANALOG MAN – DIRECTOR’S CUT #1 – an oversized collector’s edition re-presenting the blistering first chapter of Jeff Lemire and Lewis LaRosa’s gear-stripping joyride through the future of the Valiant Universe! 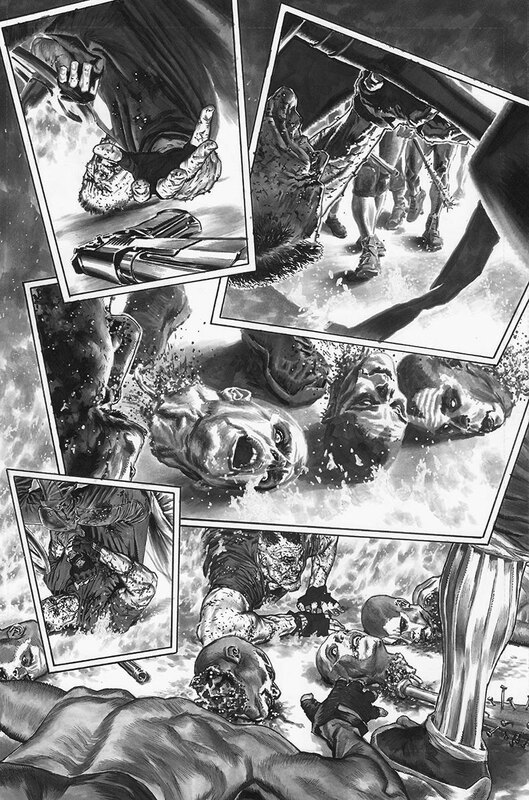 On February 24th, go behind the scenes with this special 48-page “director’s cut” of THE ANALOG MAN’s opening salvo from BLOODSHOT REBORN #10 with an electrifying look inside this all-new jumping-on point for Valiant’s most relentless hero! 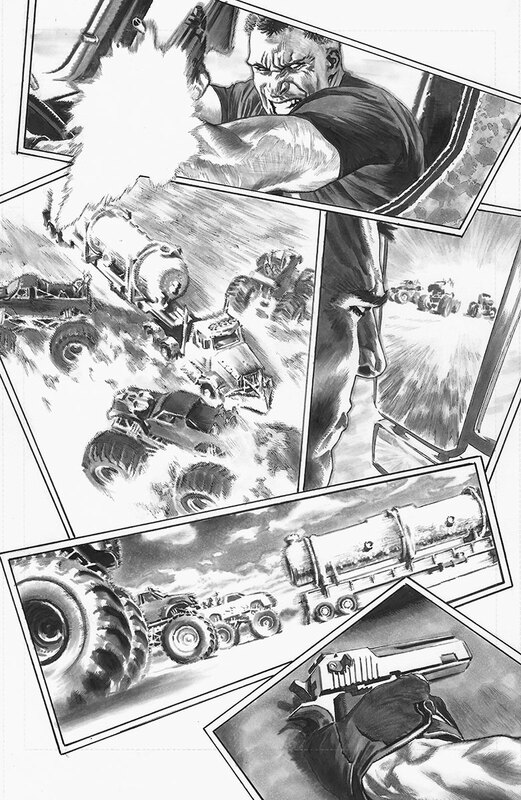 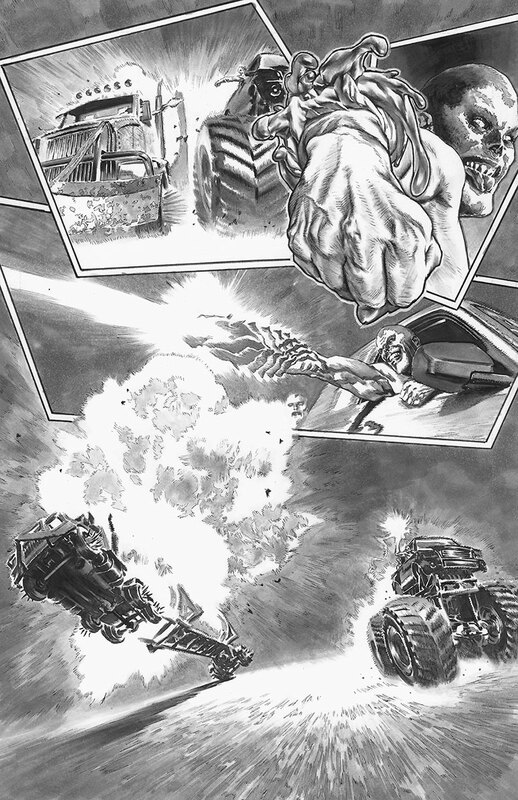 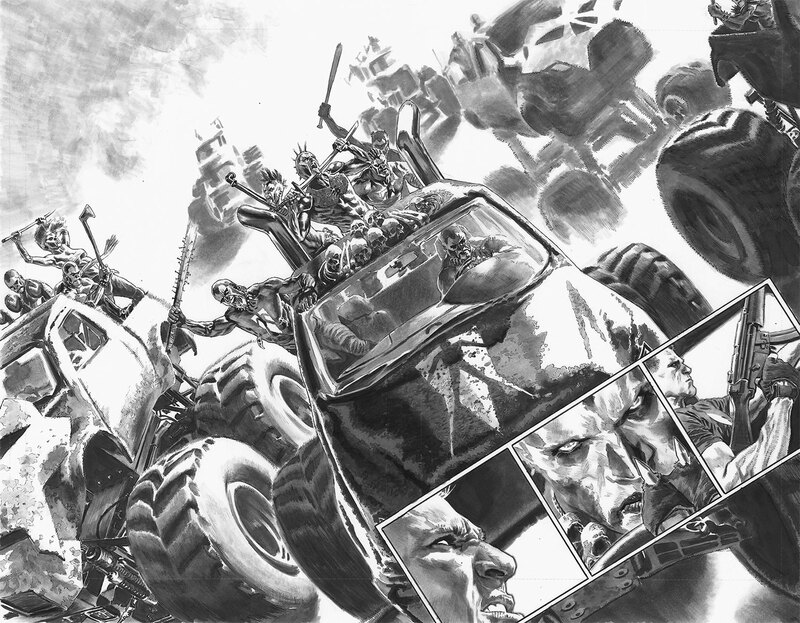 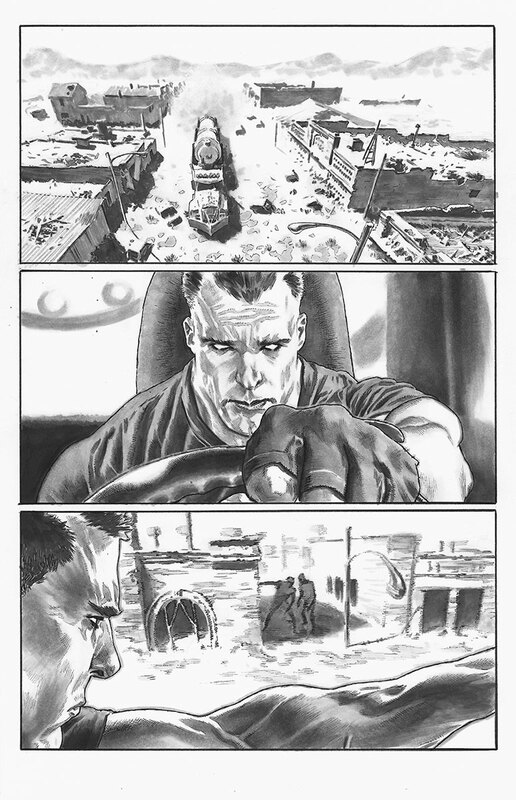 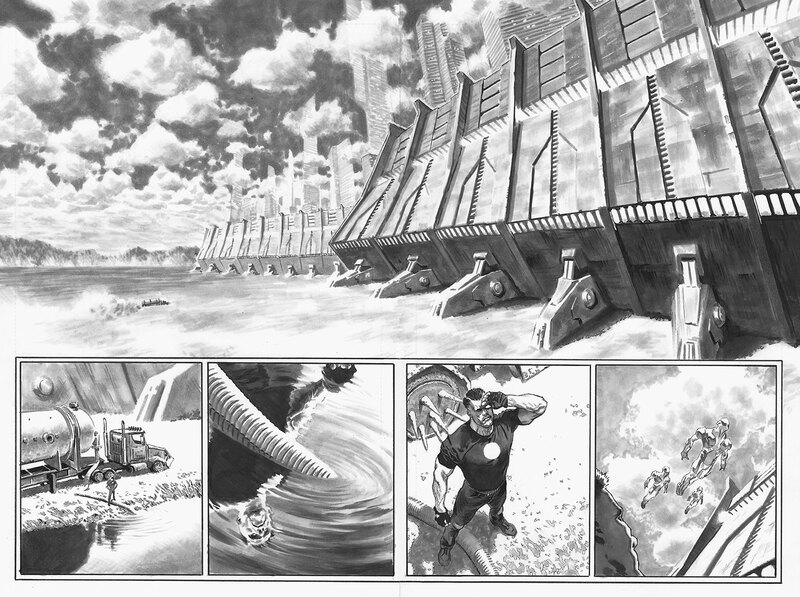 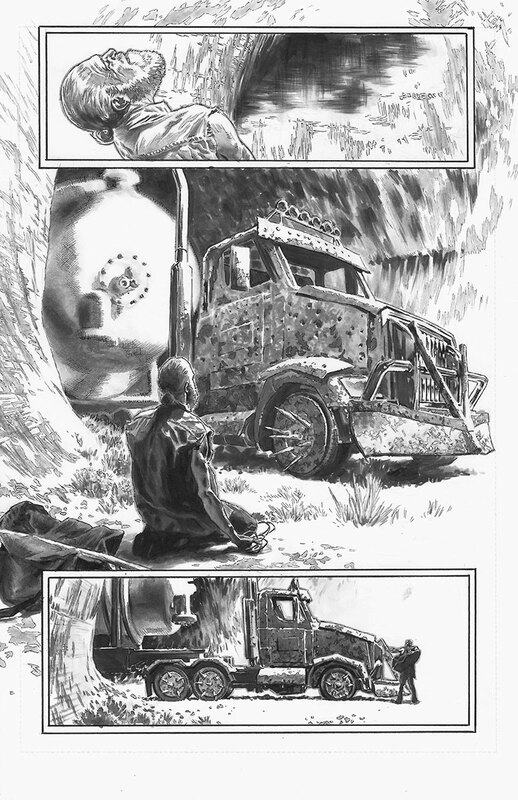 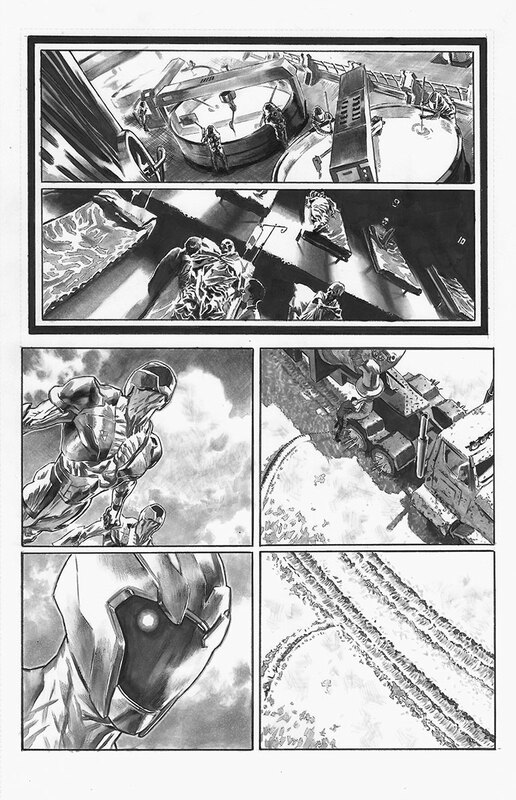 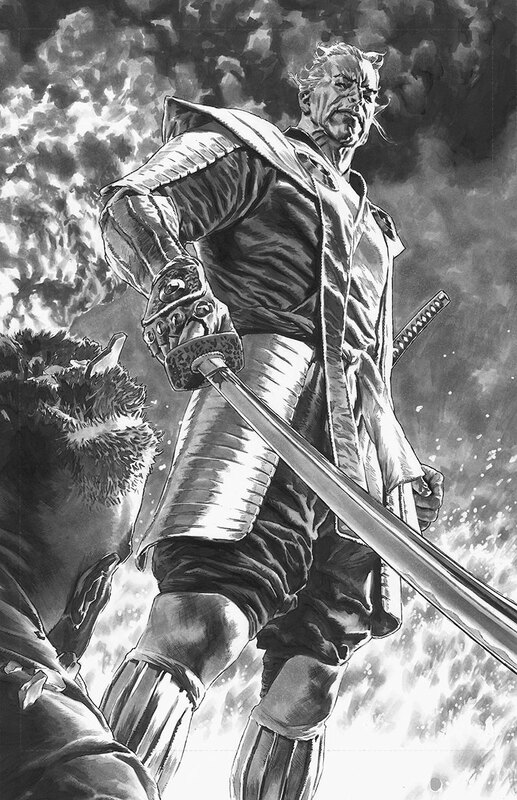 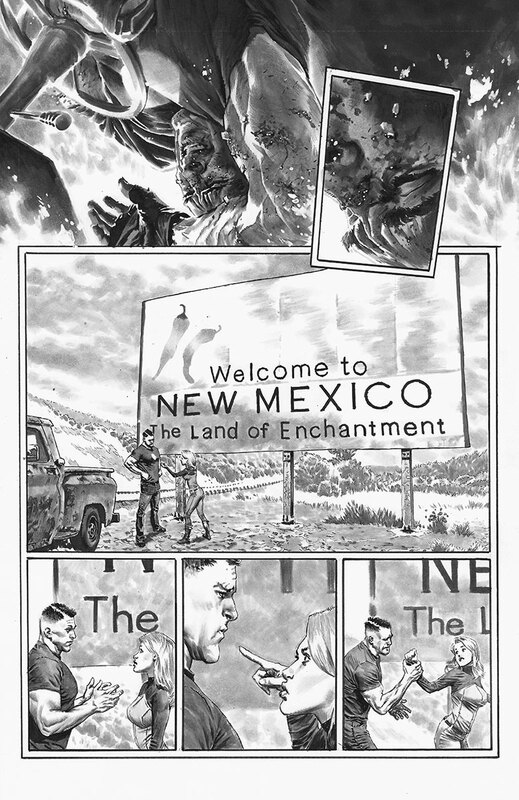 Stripped down to pencils and letters alone, this is your exclusive first chance to marvel at Lewis LaRosa’s jaw-dropping, hyper-detailed pencil artwork from BLOODSHOT REBORN #10 alongside Jeff Lemire’s complete and expurgated script for the first time anywhere! 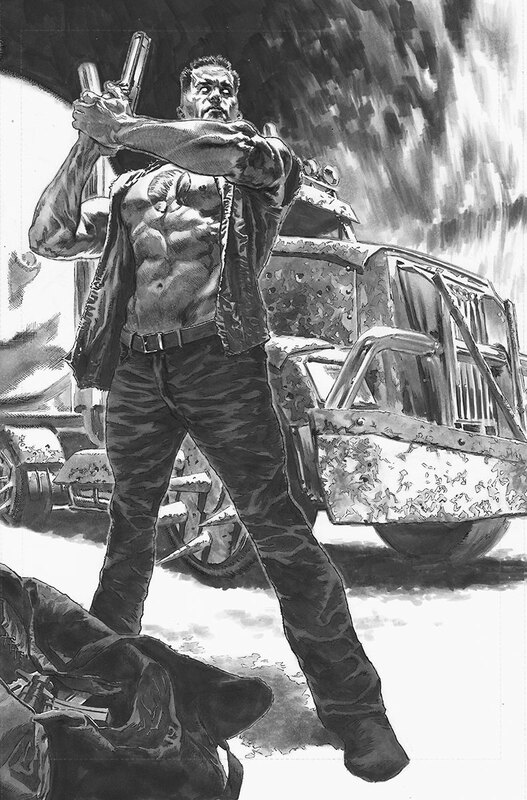 You’ve never seen Bloodshot like this before as the must-read storyline of the New Year circles back for a bonus presentation of THE ANALOG MAN’s bare-knuckled first issue jumping-on point, only in the BLOODSHOT REBORN: THE ANALOG MAN – DIRECTOR’S CUT #1! 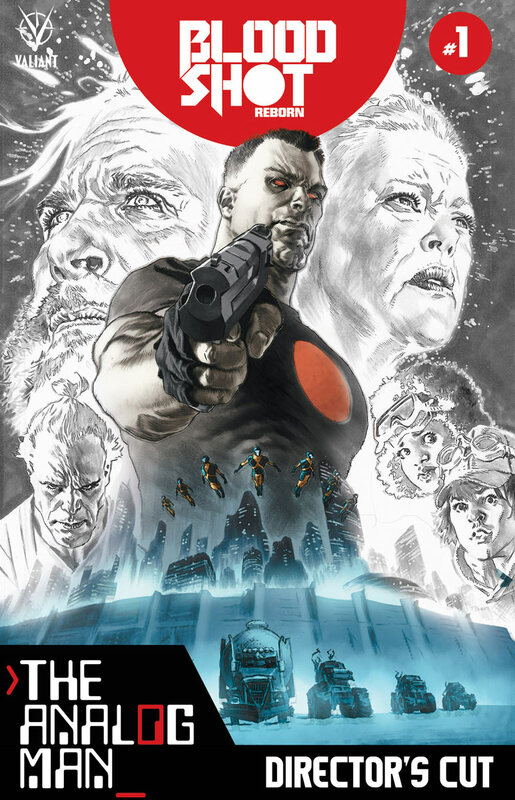 On January 27th, don’t miss a beat as THE ANALOG MAN throttles into comic shops everywhere with a bullet-riddled jumping-on point in BLOODSHOT REBORN #10 – an all-new arc by superstar creators Jeff Lemire and Lewis LaRosa! 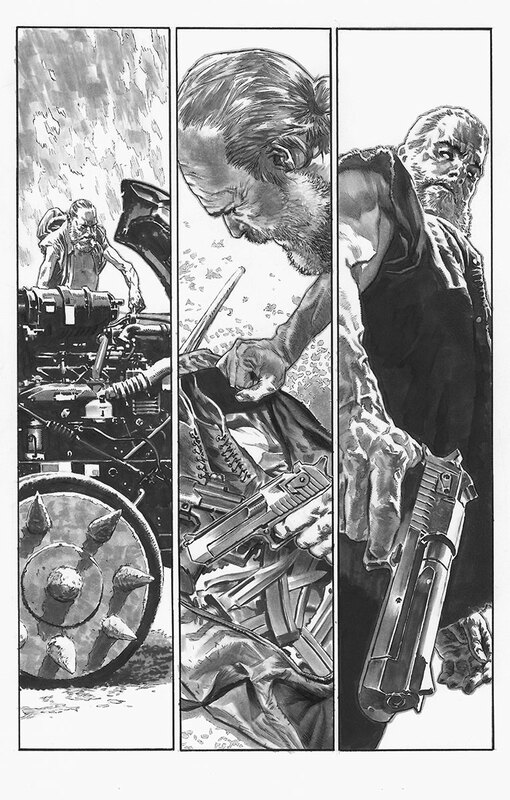 Then, on February 24th, go back to basics and relive the action in bold black-and-white with an all-access pass to LaRosa’s unfettered pencil-and-ink artwork and Lemire’s complete script, only in the BLOODSHOT REBORN: THE ANALOG MAN – DIRECTOR’S CUT #1!